Custom kitchen remodeling showroom offering cabinets, design, counter tops, flooring, tile, lighting and backsplashes. Custom Cabinets, Granite Counter tops, Cabinet Design, in Highlands Ranch CO.
For the detail-conscience homeowner it takes more than just new kitchen cabinets to create a new custom kitchen, it takes a completely unified vision, a culmination of all the right elements balanced to create the room that defines the home. We carry an ever-expanding array of products to insure your home is truly state-of-the art. 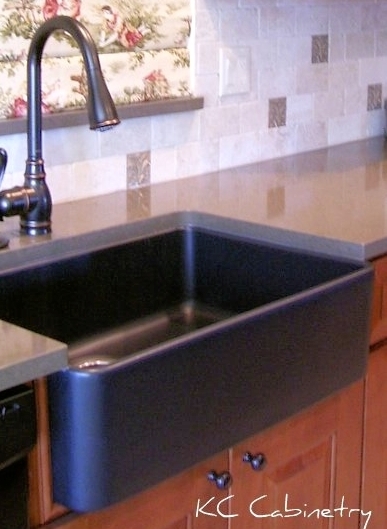 Visit our showroom to see these products and lots of kitchen remodeling ideas. Cabinets: Custom, Semi-custom, Frame-less, Face frame. 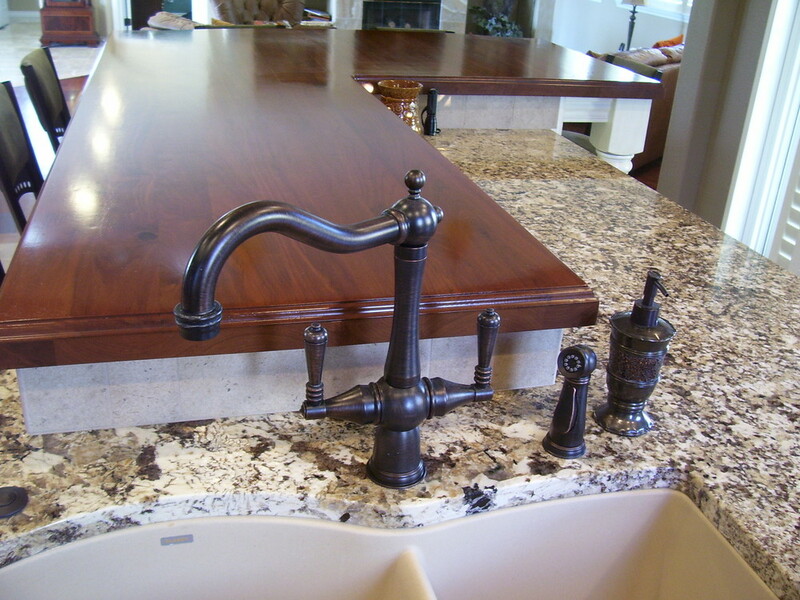 KC Cabinetry Design Remodeling,specializes in creating sensibly priced, custom kitchen remodels. 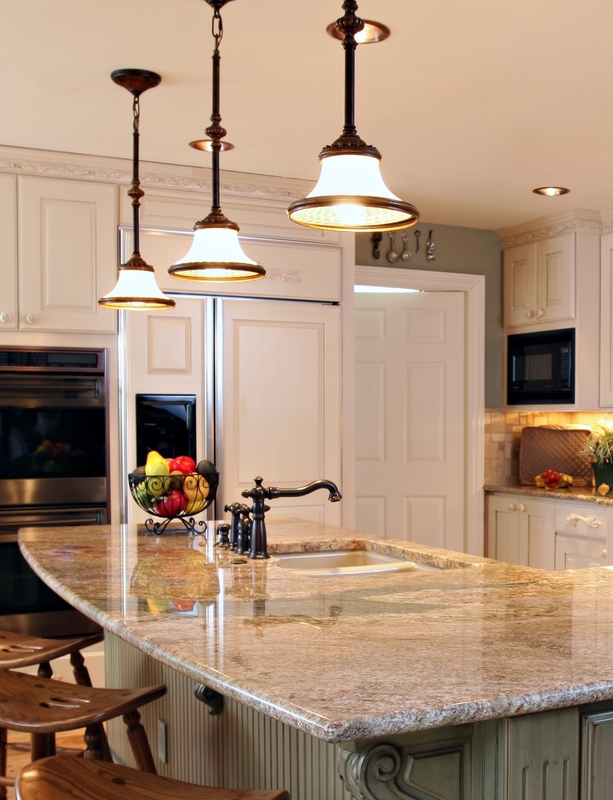 KC Cabinetry designs custom cabinets and kitchens that suit your home, your life and your budget. We provide our clients in Colorado with home remodeling needs in the South Denver Metro area. Our kitchen design showroom in Littleton serves Littleton, Bow Mar, Castle Pines, Castle Rock, Centennial, Columbine, Denver, Englewood, Greenwood Village, Highlands Ranch, Ken Caryl, Larkspur, Lone Tree, Southglenn and Parker. Contact us to set up a free design consultation for your space.